Shop-Morocco for everything Moroccan. Argan Oil. Shop Morocco for the ultimate hassle free shopping experience. 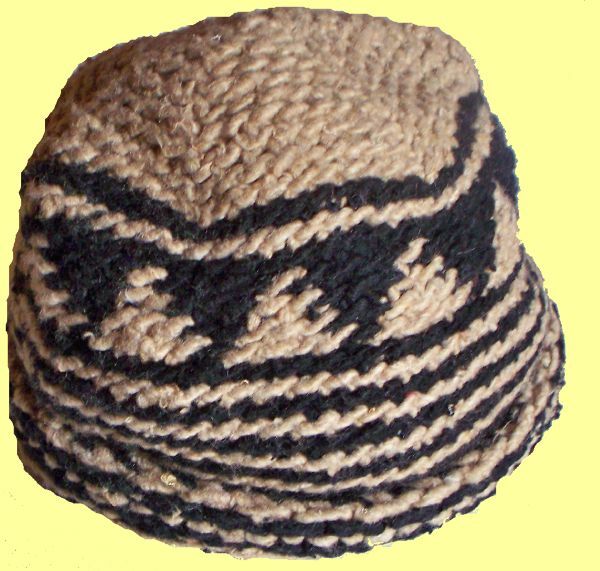 This warm, winter mini djellaba is made from thick wool. 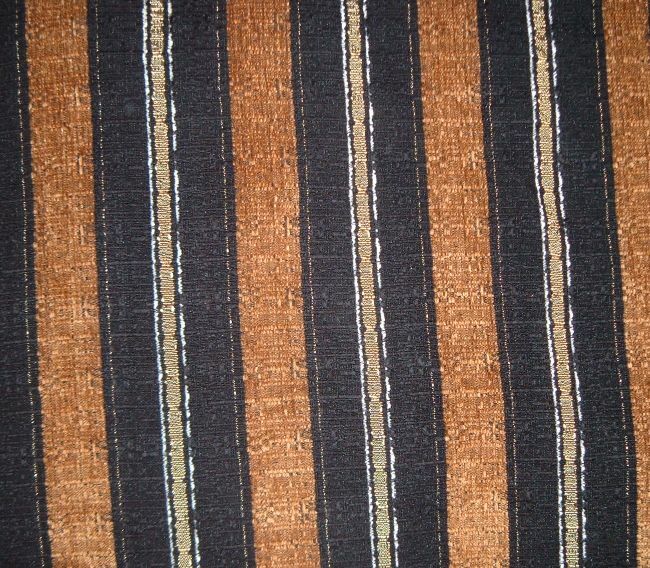 These djellabas are handmade with material hand woven on wooden looms in Tangiers. The Djellaba is warm and practical. 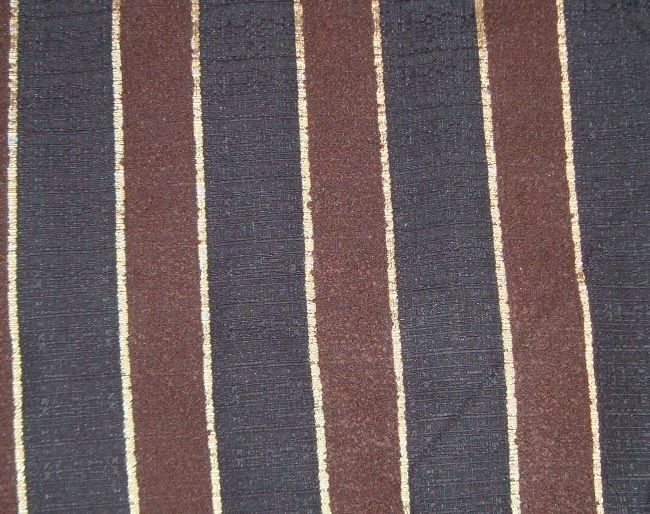 Every Djellaba is hand made, therefore everyone is unique and the colours in the stripes may vary slightly. Visit our collection of warm wniter Djellabas and Hoodies. Over the past ten years, Morocco has made major changes to religious education, in particular regarding whether young girls should wear headscarves. A verse from the Koran that says girls should don veils has been taken out of the books. Even a picture of a mother and her daughter wearing headscarves was removed from the latest editions of a text books. Other Arab countries have made similar changes, worrying that the veil could be used as a symbol of extremism. There are few things that have become such obvious and controversial symbols of Islamic identity as the headscarf. Religion aside, the head scarf is a important part of traditional Morocco, and lets face it. Heads scarfs look great, theres so many colorful designs and silk like materials. They also protect your hair and head from the harsh Moroccan sun. For this reason alone, the head scarf will never disapear. 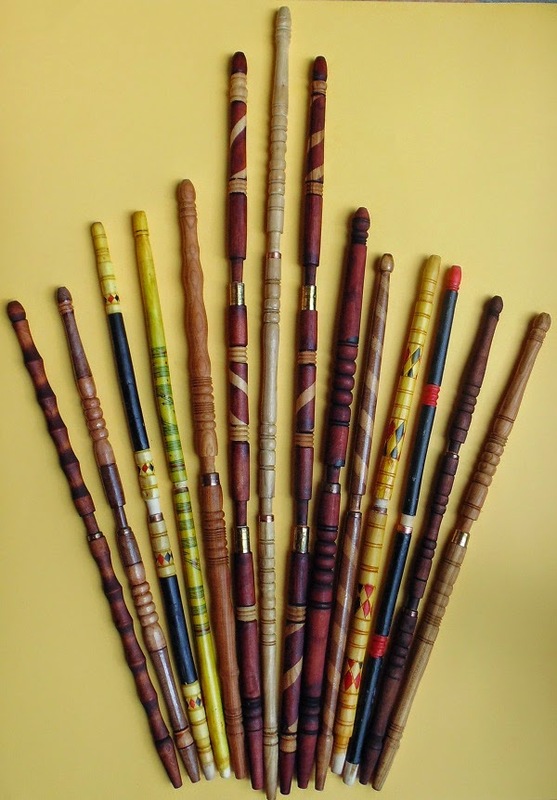 The Sebsi pipe is as much about Moroccan culture as is the djellaba. 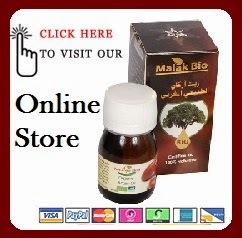 At Shop Morocco we have an intesive range of Sebsis, Skuffs and related products. Making us #1 on the internet for Moroccan pipes. Shop Morocco loyalty points scheme allows customers to earn loyalty points on orders and gain discounts off future orders by spending their loyalty points through our site. Every time you spend with us, your points will accumulate. You don’t have to spend them per order, allowing them to mount up each time you spend. Warm wool winter Djellabas at Shop Morocco Starting at €26. 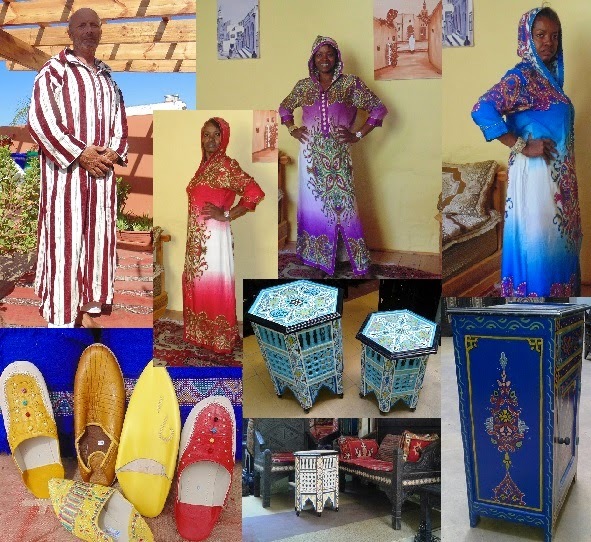 All quality Moroccan garments made in Morocco. 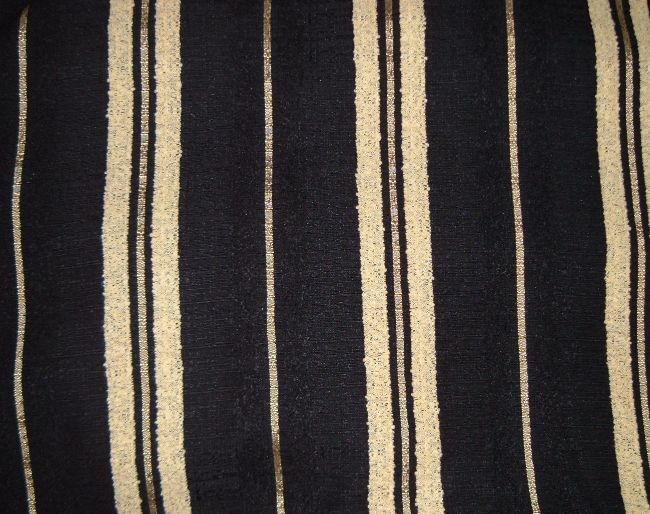 The Djellaba, is typical to Morocco, and come in a variety of colour and materials. 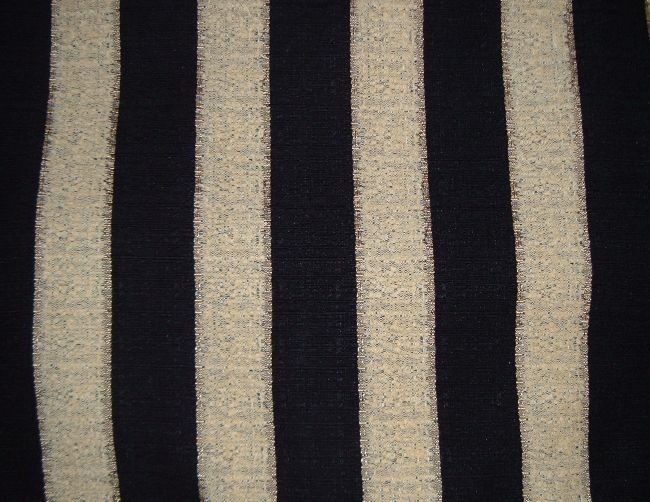 The winter djellaba is made with wool it is very warm and has a lovely warm velvety feel, making it a very comfortable garment. 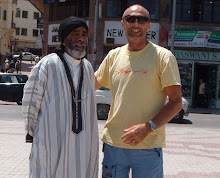 There are three basic types of djellaba for men and two basic everyday options for women. For both sexes, the machzania or "government" djellaba is the most common throughout the country. 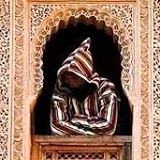 For the men, there are also the northern and the southern djellaba, The kaftanlamic religion of Morocco is also a key factor in the way that Moroccan people dress. 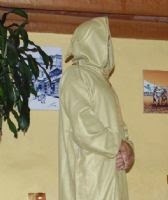 The djellaba covers the whole body and is therefore an acceptable modest outfit. 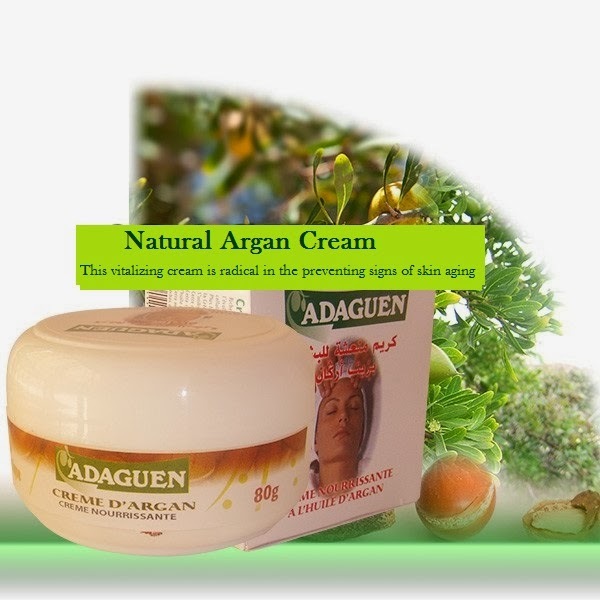 There are two categories in Argan oil, Cosmetic and Culinary. Where cosmetic deals with external treatments. Culinary more refined and normally from roasted kernels, is for internal use, and has many health benefits. There are many delicious ways you can take Argan oil. A teaspoon every morning is perfect, over toast or bread is also easy. The nutty taste complements a salad or add to the dressing, It is delicious drizzled on a salad, couscous, or pizza for flavor, similar to the way sesame oil or fine olive oil is used. It also works well with sweets. Such as Amlou, a popular Moroccan spread, a blend of argan oil, honey and almonds used for spreading or dipping bread. The oil has a beautiful amber color and a smell similar to roasted peanuts. health-giving properties are lost if it's over-heated. So cold use is recommended. Various claims about the beneficial effects on health, due to the consumption of argan oil have been made. Researchers have concluded that daily consumption of argan oil is 'highly likely' to be one factor helping the prevention of various cancers, cardiovascular diseases and obesity. A nutritional intervention study, in which volunteers were given either argan oil or animal fats (butter) in their diet, were published in 2005 with impressive results. The results showed that regular dietary intake of argan oil led to reduced levels of harmful cholesterol and triglycerides in the blood, compared to a diet with regular intake of animal fats. Culinary argan oil contains 80% unsaturated fatty acids as olive oil. It does have a clear rule on it because of its richness in essential fatty acids (linoleic acid> 34%). 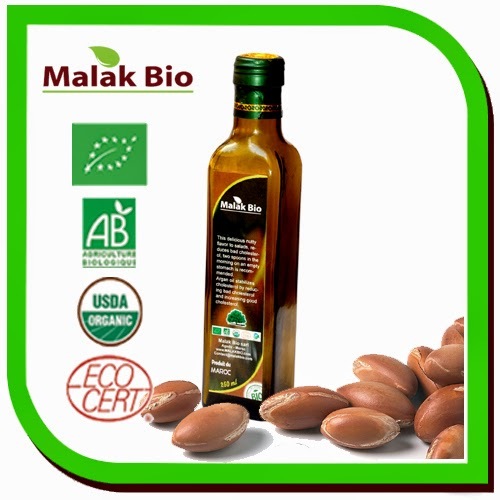 The content of these essential fatty acids give culinary argan oil nutritional, dietary values and justify its use for cardiovascular disease and desiccation and the physiological aging of the skin. From Malak Bio Moisturizing Balm With Bio Argan Oil, This delicate cream, is rich in Bio Argan Oil and natural pollen, it is a blend of natural oils and plant extracts that soften, smooth and hydrate your skin with a balanced PH. 100% natural Ingredients, with nutritious pollen that contains a high proportion of protein (16-40%) containing all known amino acids. It also contains many vitamins, including vitamin C, vitamin PP and many essential minerals. These elements are combined with Bio Argan Oil which softening, nourishing and toning the skin, thanks to its mineral salts, vitamins and amino acids. Its richness in natural foods facilitates the attachment of water molecules that protect the skin from dehydration retaining its flexibility and softness. Available from Shop Morocco. Is Argan Oil for You? There are liturally thousands of argan products on the market, with hundereds added every year. Mostley genuine and many not. Basically it's not worthwile to buy products that have a little argan oil, You get what you pay for and the benifits of 100% pure organic Argan oil way out way the substitutes and mixtures. See the results, the gains are real, you only need to find a product that is 100% pure. To reap all the benefits. Whether you suffer from minor skin diseases or you just want radiant, young looking skin again, argan oil is for you. There are some drawbacks, however. For one, argan oil is a bit expensive. It's even been named the most expencive oil in the world, Liquid gold is another. When you look at all that goes into making it, you'll to realize that it’s actually not that expensive at all. Because of what it would cost to cross the world to Morocco and get some of your own, it’s actually quite cost effective to buy it online. If you want to take care of your skin the best way that you can, you need to get out your wallet and pay for the best. There is going to be a difference in the oil depending on how it was processed. Whether from a stone press (the traditional method going back hundreds of years) or through modern chemistry, the extraction method is important. This is especially true if you are interested in argan oil for its restorative properties. At Malak Bio one of the leading producers, the kernals are cold pressed by a special machine developed especialy for this purpose. Argan oil is well worth the investment. Say goodby to dry skin, wrinkles, dry hair. It can leave your skin silky and pu dry hair and put new life into you. Argan Oil is So helpful to your skin. It's very rich in vitamin E, phenols, carotenes, fatty acids plus many more. Enriched with antioxidants and essential fatty acids, argan oil can be helpful in many different ways. ● Multipurpose – One of the best things about argan oil is that it is so useful. Whether to make your food taste better or to help with your skin or hair, there are many uses for this oil. ● Restorative – The restorative powers of argan oil have been known by th Berber women of Morocco for a long time, but only recently has the Western world really begun to figure out the power of argan oil. ● Use All Over – Whether it’s the skin or the hair, argan oil can do wonders for your appearance. Of course you are going to want to use it within reason, but it should help you quite a bit with your skin and hair. Argan oil is not a magical substance that is going to cure all of your problems, but that said it is a great way to get better skin. Smooth, clear, and young looking, good skin can really make a difference in how people see you. In addition, argan oil can be used to replenish your hair, making it manageable and looking great. And it's 100% natural, Isn’t it comforting to know that there is a natural anti-ageing product that isn’t full of chemicals? Argan Oil contains squalene, phytosterols and phenolic compounds. Sound a bit mind boggling? these are natural ingredients that help fight premature ageing. They keep your skin super soft and supple, protect collagen and fight off free radicals. Argan Oil, quite literally, rejuvenates your skin. And it can help reduce the signs of fine lines, wrinkles and age spots. Which keeps you looking younger. How cool is that for something made by Mother Nature? After applying the oil, you skin will not only be healthier, it will feel smooth and silky. Ifyou want skin that looks great, argan oil is for you. Because it is so useful there is a big demand for it, which is why the price might be considered “high” by some. However,when you break down the benefits of how it can help you, the price really isn’t that bad. If you want better skin (and hair), you should give Argan Oil a try today. 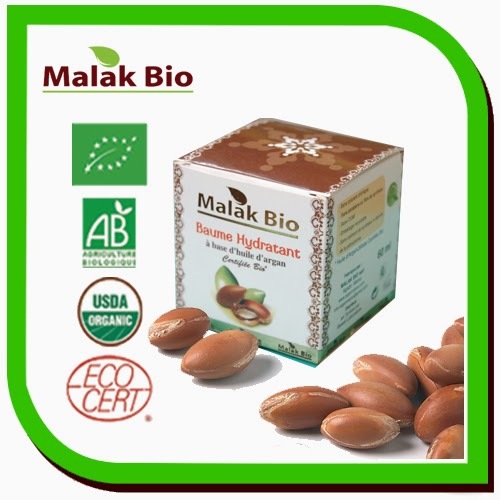 Shop Morocco in conjuntion with Malak Bio present a 100% pure organic Argan oil that is secound to none. Probably the best on the market. Yet it is priced fairly and competitive. Making it the number one product available. This New! 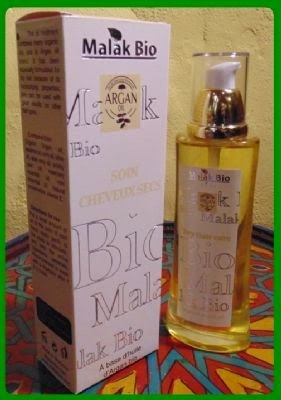 oil treatment from Malak Bio, Presented by Shop Morocco cleverly combines organic and essential oils with a organic Argan oil. The formular is based with pure organic Argan Oil and has been specially formulated for dry brittle hair. Although because of its high moisturising properties it can be used with great results on all hair types. Just a few drops of oil in the palm of your hand and gently apply to the scalp. lightly massage to stimulate and help the active ingredients penetrate. We recommend washing with shampoo after 1 - 2 hours to give a lustrious shine. Don't forget! 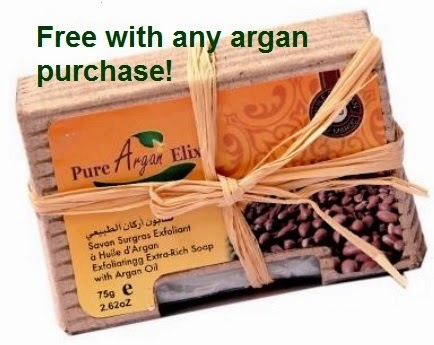 you get a free Argan soap with every order. 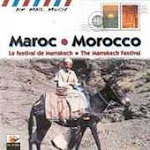 Shop Morocco was created in 2007 by esteve. Having very close relations with morocco for many years,It seemed to obvious step to take.Now thanks to our much appreciated customers it's growing steadily every day.We are based in Tarifa,Spain. Tarifa,on the southern coast of spain, the most southern point of europe. Although in Spain,Tarifa's closest city is Tangiers, Morocco. With only 14k of water (the Straits of Gibraltar) between them. Trade between the two towns and the rest of europe as existed since the start of time. Shop Morocco is a truly hassle free experience.If you've every been lucky enough to travel morocco ,The hustle and bustle of the markets and towns,the sometimes overwhelming pressure of people trying to help or advise. You will appreciate what Shop Morocco has to offer.Whether its Carpets or Ceramics.Furniture or Lanterns. Enjoy the Hassle free experience of shopping from your own home. Some great new products we would like to share with you. We've added 3 more hand made woolen hats to the collection, Keep yourself warm this winter. We have the best Djellabas at the best prices! 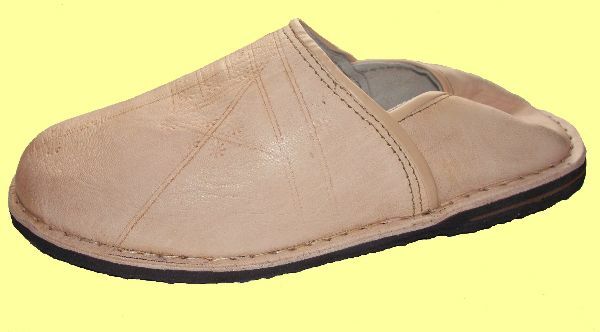 A hand made babouche double lined leather,with leather inner sole and rubber outer. A very comfortuble slipper. Beautiful range of cotton and silk women's head scarfs.